Whether you’re headed to a destination with no public transportation or you just like to travel off-the-beaten-path, renting a car can be a necessary travel arrangement. And while renting a car may be an added expense, the pay-off can be huge. With your own car you’re not subject to bus and train schedules and you can travel on a whim — exploring remote villages, stopping for impromptu picnics or pulling over to watch the sunset. So throw away that bus schedule and check out these six destinations where you need to rent a car. What do you do when you're headed to a remote island with limited public transportation and stunning natural terrain just waiting to be explored? You rent a car. 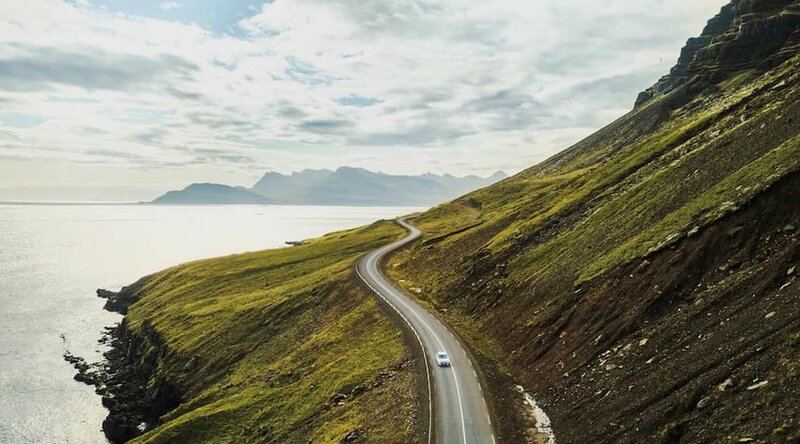 Whether you’re headed straight to the Golden Circle or circumnavigating the island on Route 1, exploring Iceland is best done with the freedom of four wheels. From soaking in natural hot springs to hiking glaciers to viewing waterfalls and volcanoes up close, Iceland is the perfect place for an incredible road trip. Just a couple of tips before you go — be prepared for one-way bridges, high gas prices and hidden speed cameras. On the plus side, you won’t get tired of witnessing Iceland’s breathtaking landscape and boundless expanses from the open road. Sure, there’s a train that can take you from Nice to Avignon, but if you want to see all that the South of France has to offer, you should rent a car. There are so many more places you can discover while driving on your own, from small towns with charming markets to rolling vineyards and fragrant lavender fields. 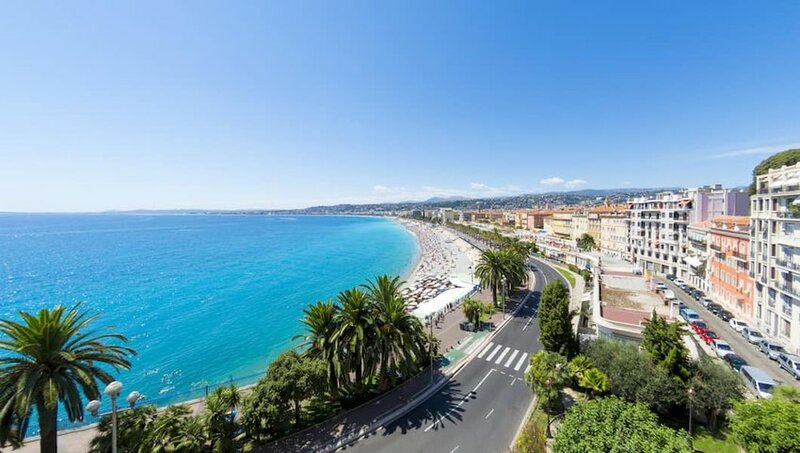 In fact, the authority of European travel, Rick Steves, suggests taking two weeks to drive through the French Riviera by car, beginning in Nice and ending in Marseille. Along the way, he suggests taking a “joy ride” though Camargue and stopping in Châteauneuf-du-Pape for some fabulous French wine. We can't say no to that! If you’re flying into Dublin and planning to remain city-bound, then renting a car isn’t necessary. However, if you’d like to see more of the Emerald Isle, renting a car is the ideal way to get around. The beauty of the green countryside makes for lovely driving, and you can stop at your leisure at quaint villages and picnic spots along the way. And since Ireland isn’t very big, you can see a lot in a short amount of time. Driving straight across the country from Dublin to Galway only takes 2.5 hours. Once there, you’ll be amazed by the stunning Cliffs of Moher and the remote Aran Islands. 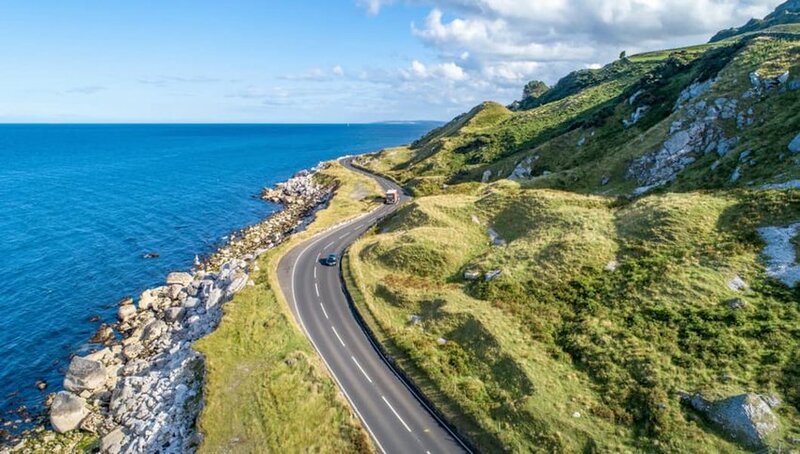 There are also several road trip loops like the Dingle Peninsula Loop or the famous Ring of Kerry. Just be prepared for some roundabouts and narrow roads along the way. Many of America's 50 states are ripe for a road trip, but there's something about Montana that makes it necessary to rent a car. This state is filled with towering mountains, vast prairies and tons of backroads leading to gorgeous viewpoints. In other words, you need a car to get around. Bigger cities like Billings, Bozeman and Missoula have public transportation, but the key to visiting Montana is getting out of town and into nature. A car is necessary for visiting both Yellowstone National Park and Glacier National Park, both beautiful and vastly different public lands. And whether you prefer hiking to natural hot springs or relaxing at a hot spring resort, Montana has got you covered. If you choose the former, make sure to rent a 4X4 — Montana backroads can be rough. Cruising through the Italian countryside, enjoying leisurely lunches, stopping at wineries, is the ultimate way to see Tuscany. While the region does have public transportation, it's geared towards transporting locals, not tourists. Without a car, you may miss some of the more charming villages and valleys along the way, such as Val d’Orcia. 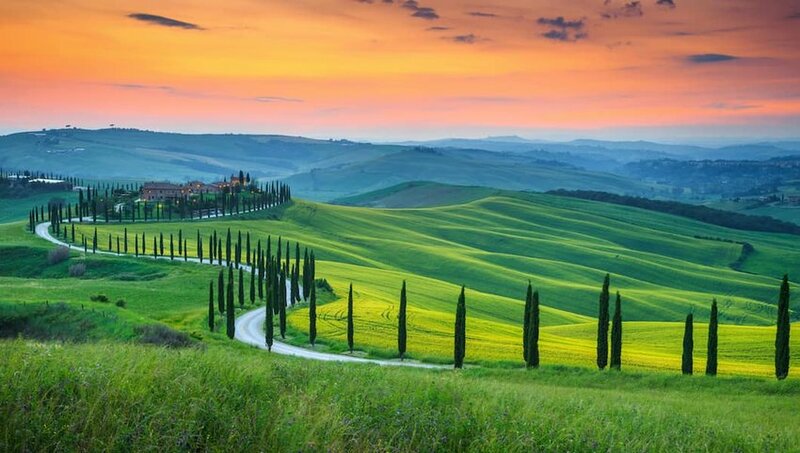 This picturesque region of Tuscany is filled with rolling hills, golden wheat fields, cypress trees and medieval castles. Next, head to the well-known wine region of Chianti and drive on your time frame using this suggested DIY itinerary. End the day with a glass of vino and a plate of pasta, and find yourself in Italian heaven. 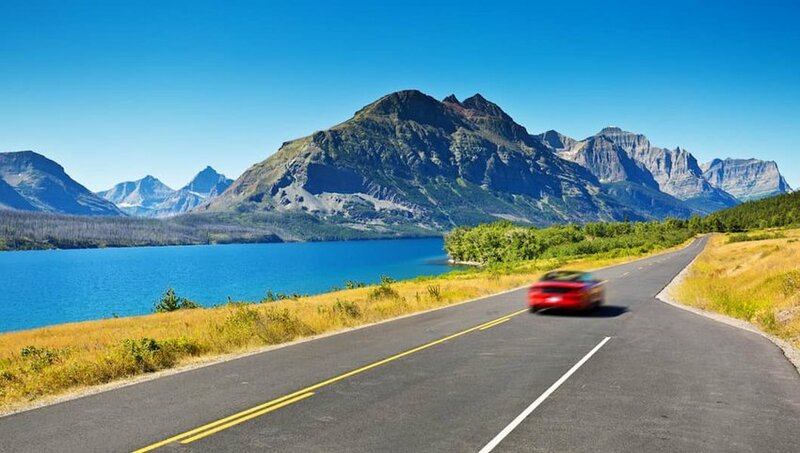 Whether you’re visiting the North Island or South Island or both, the best way to see New Zealand is by car. Even better, upgrading to a campervan or RV is one of the most popular ways to see the country. 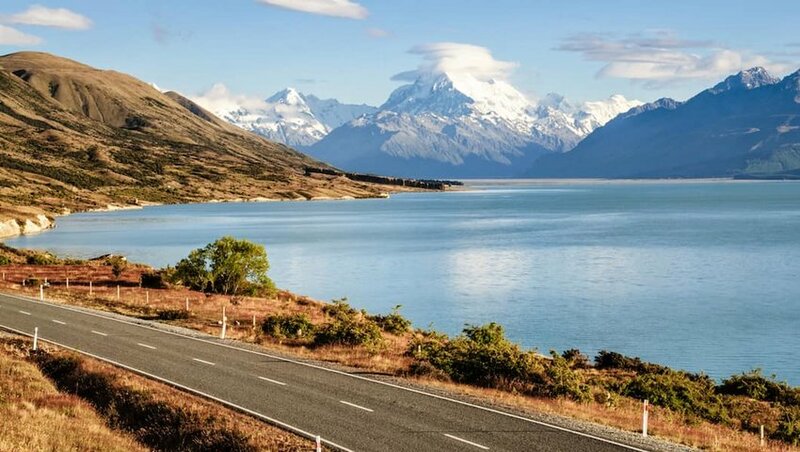 In fact, there’s so much to see in New Zealand you could easily take a month off to drive around both islands. On the North Island, start in Auckland before driving out to the Coromandel Peninsula, home to spectacular beaches and incredible Pacific vistas. Next, check out the thermal wonders at Rotorua before making your way across the island to the Interislander Ferry Terminal. On the South Island, there’s still so much to discover, from hiking around Queenstown to the witnessing the falls in Milford Sound. And after tasting the region’s delicious wine and quality espresso, you may never want to leave.